The Government reported yesterday to the National Assembly that the macro economy remains stable, inflation is controlled under 4 percent, and the annual growth target of 6.7 percent is likely to be achieved. 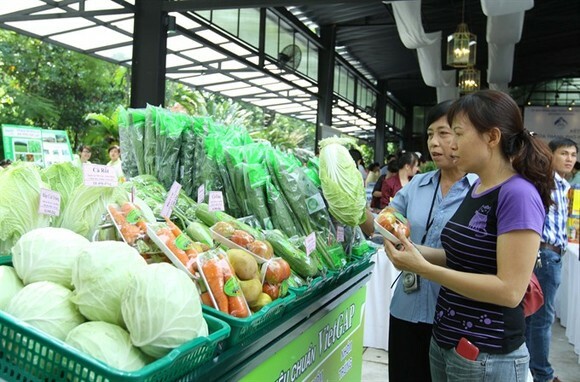 The Gross Domestic Product (GDP) per capita is estimated to reach US$2,400 this year. 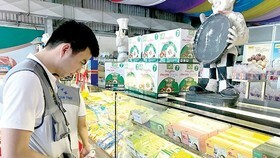 Deputy Minister of Planning and Investment Nguyen Van Trung presented the data at a two-day plenary session of the National Assembly’s Economic Committee in the central coastal city of Da Nang. The session was held to prepare reports for the fourth session of the 14th National Assembly opening on October 23. 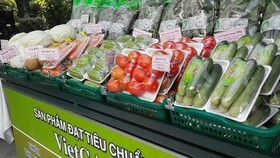 Based on these achievements, the Government plans to set next year’s growth target of 6.5-6.7 percent, he added. 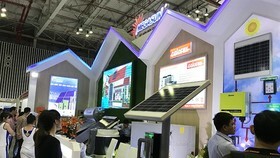 Trung attributed the achievements mainly to the contribution of the processing industry, notably increased production by major foreign-invested enterprises, such as Samsung. 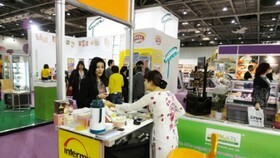 The country’s import-export turnover was estimated to reach $202 billion this year, he said. 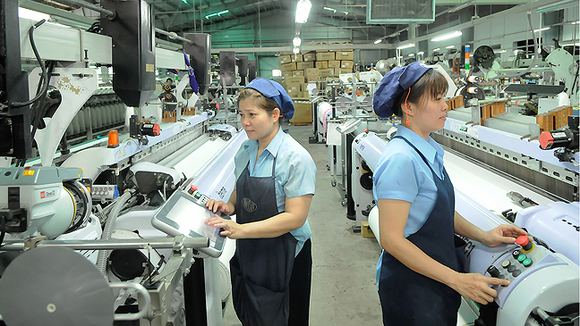 He noted that the Global Competitiveness Report 2017-18 issued in late September ranked the competitive capacity of the Vietnamese economy five levels higher than last year, in 55th place of 137 countries, and 6th among the 10-nation ASEAN bloc. 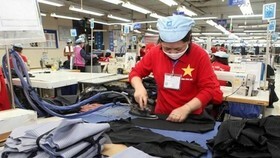 A report submitted to lawmakers showed that about 1.6 million new jobs were created this year. 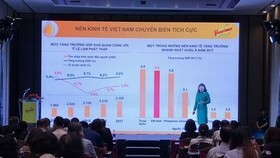 Vietnam Chamber of Commerce and Industry (VCCI) Chairman Vu Tien Loc said creating new jobs should be a prioritised target to boost economic growth. 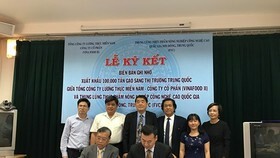 Also at the event, lawmakers examined the draft revised law on competition, a project on land seizure, compensation and resettlement support serving the construction of Long Thanh International Airport in southern Dong Nai province, and the investment in building some sections of the eastern North-South Expressway between 2017 and 2020. They discussed a report on major development orientations for 2018, including continued macro-economic stability, substantive improvements in carrying out strategic breakthroughs and economic restructuring, encouragement of innovation and startups, and economic growth. Enhancing administrative reforms, environmental protection, climate change response, defence-security strength, external activities, and international integration will also be major development orientations next year, according to the report.